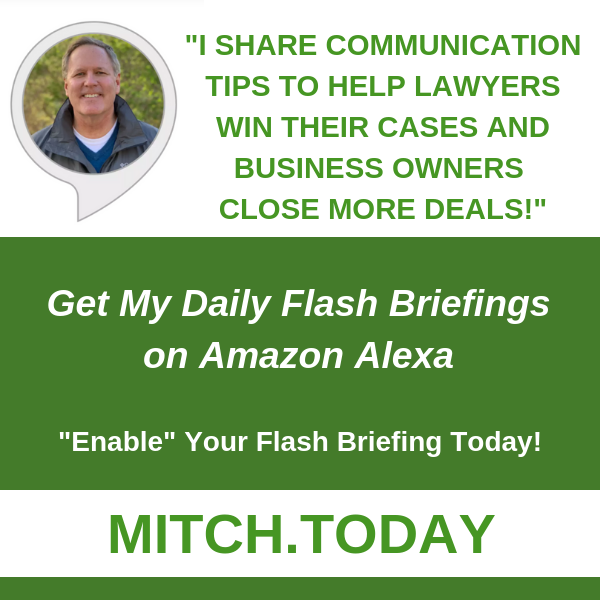 Does Your Lawyer Know Social and Digital? How are You Really Doing Business on Social Media and Digital? Have you taken legal steps to maximize profits and minimize tax liability? Are you using sound and well established business and legal approaches to protect your personal assets from your business liabilities? Our firm was established in 1986 and it’s first website went live in 1996. 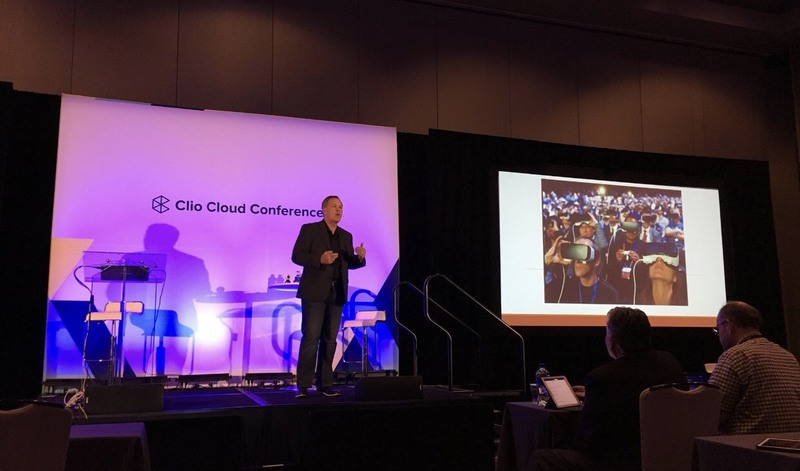 We’re extremely involved in the online social media communities and are “all in” when it comes to using digital, social, and livestreaming to help others, build our global brand, and make a positive difference in the digital world. When it comes to doing business online, one of the biggest problems we see, over and over, are good people with great business ideas making very bad legal and business decisions. We are contacted all the time by people being defrauded or having their business stolen right from under them because they failed to take the necessary legal steps to protect themselves. We’re hit with incoming questions via email, Twitter DM, Facebook Messenger, and the phone, when online business owners who don’t properly document their transaction or, who fail to protect their personal assets from business liabilities, have no where else to turn when a claim or lawsuit is brought against them. While it’s true that some very smart online business owners have planned ahead and have taken steps to protect themselves and their businesses, the fact of the matter is that most have not. 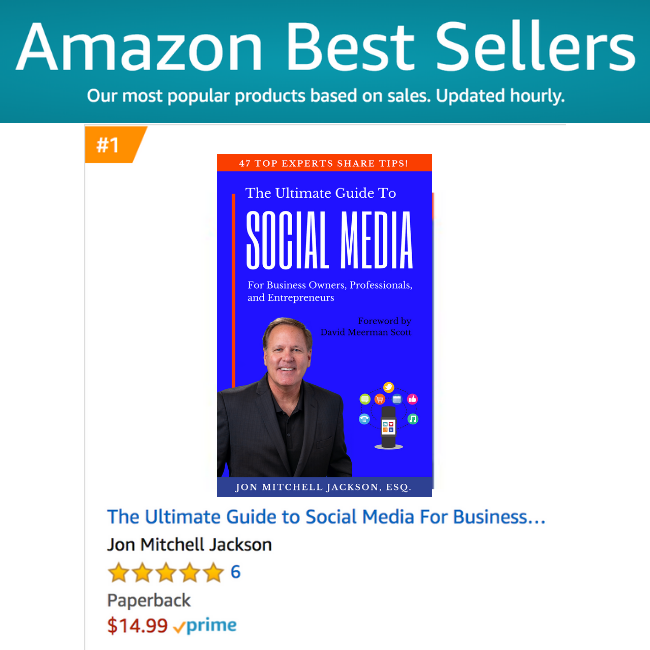 Today, our award winning senior partner, Mitch Jackson, and his social media legal services department, enjoy putting decades of legal expertise to work to help social media and digital business owners, entrepreneurs, agencies, and influencers make smart decisions. We believe the recommendations and awards we’ve received from our efforts, and shared by top legal and marketing, social media, technology experts, and influencers, reflect exactly how we can, and will, help you! For those of you not located in California (where we are licensed), we strongly suggest looking at the LegalShield Legal Services Plans. They provide you with legal services in all 50 states by experienced lawyers in top-rated firms. 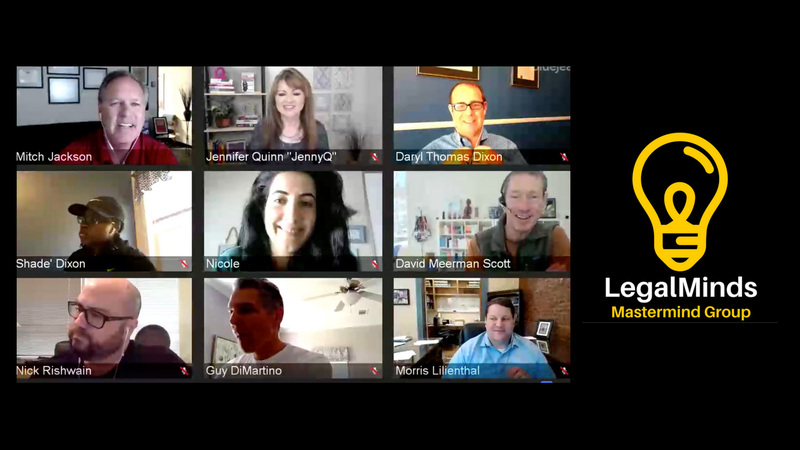 We are so impressed with LegalShield that we use it ourselves. Learn more here. 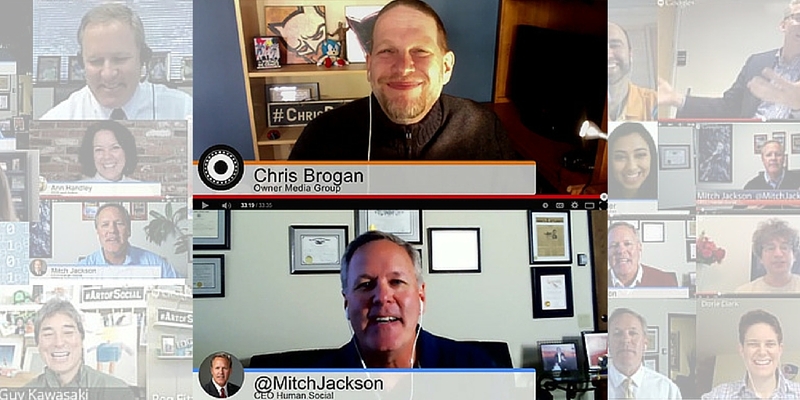 In addition to being an award winning trial lawyer and sought after business consultant, Mitch also enjoys combining law, social media and livestreaming to disrupt, hack, and improve his clients’ companies, causes, and professional relationships outside the courtroom. He enjoys sharing with others, his thoughts and ideas about how business owners and companies, small and large, can use digital to build their brands and amplify their message from local to global. 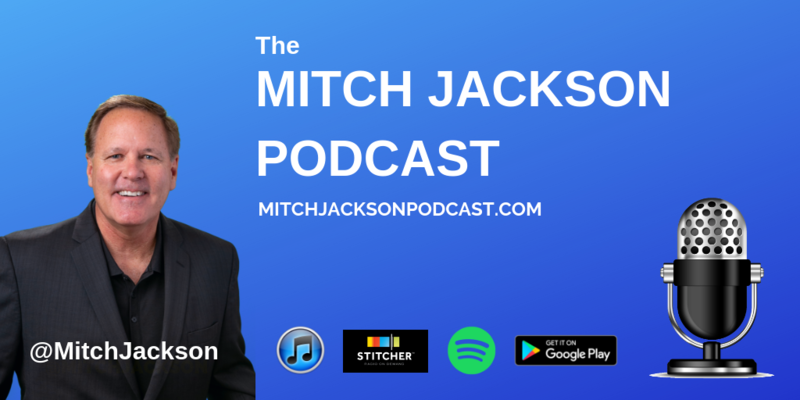 If you’d like to have Mitch as your guest on your next livestream or podcast or, if you’d like him to speak at your next event, please visit his speaking page. 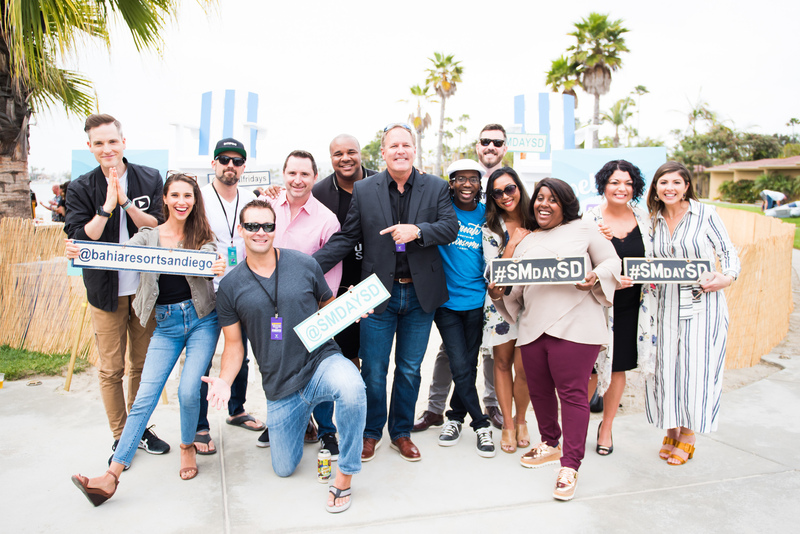 Mitch enjoys sharing his 30 years of legal and business experience to help others safely navigate the sometimes confusing and dangerous digital business waters and we know he can bring massive and unique value to your next show or event. Visit our newsroom for past and upcoming events.